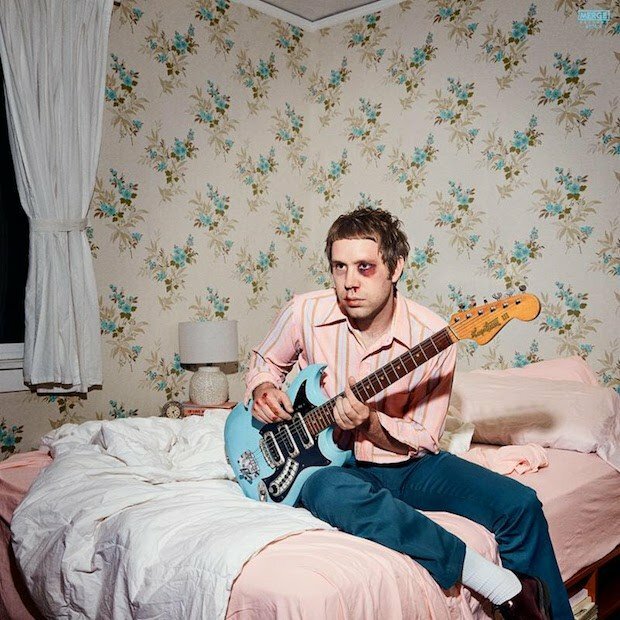 Three years after third full-length Turkey, American Los Anegeles-based musician and singer-songwriter Mike Krol announced the release of a new album. Power Chords is out on January 25th, 2019 via Merge Records. He shared a new track titled “I Wonder” which features vocals by Allison Crutchfield. Listen below and check the tour dates after the streaming.